PICTURES: Do you remember these Wakefield nightclubs of days gone by? As it was announced this week that one of Wakefield's most popular nightclubs will be closing after five years, we take a look back at some of the city's most iconic hotspots. Kooky, on Westgate, will close next month. 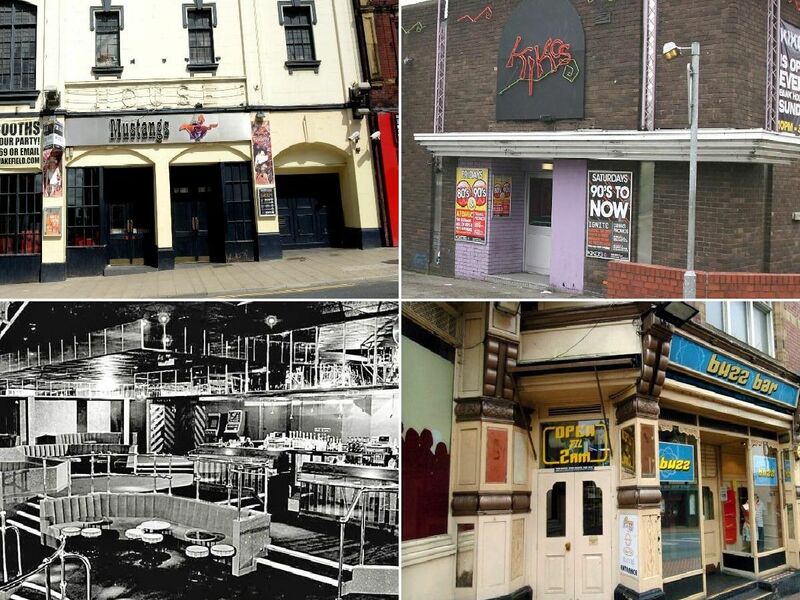 Do you recognise any of these nightclubs from through the years? Want to add to the list? Send us your photos on Twitter and Facebook. Rooftop Gardens and Casanovas, twinned night clubs in the city centre, were the places to be seen in Wakefield in the 1980s. Kiko's, in Pontefract, was once a popular spot. Last year, it was announced that Wakefield Council were considering selling off the building for housing. Vicki, James, Ryan, Martin, Emma and Dynamo Dan enjoy a night out at Flares, on Westgate, in 2005. The nightclub is still open today. Before Kooky, there was Mustang Sally's, city centre nightclub remembered fondly by many of our readers.